For use in all FrancisFrancis machines. 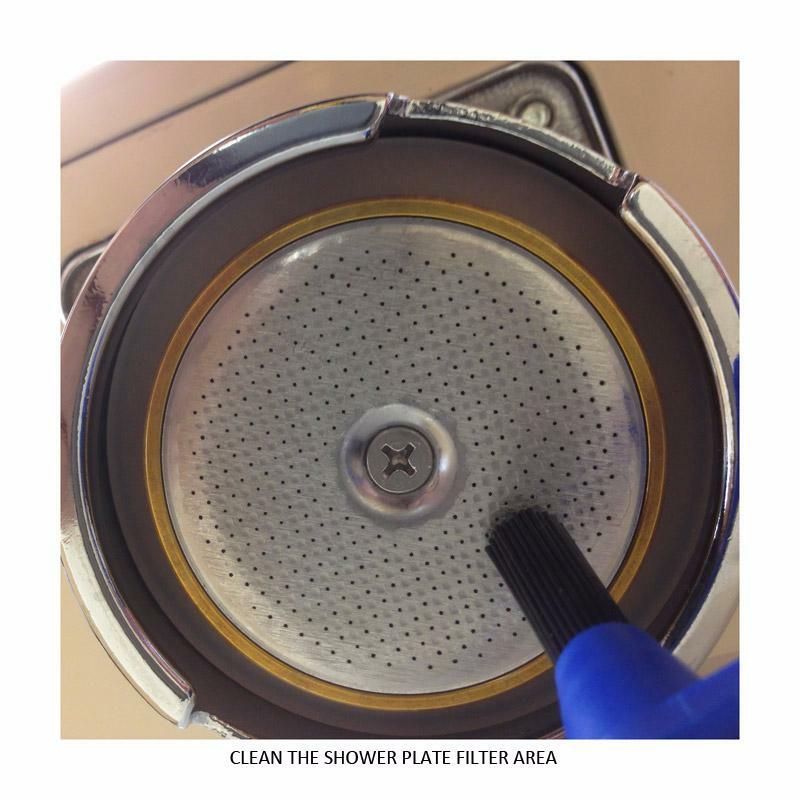 Keeps the shower plate, group head and group head housing clean. 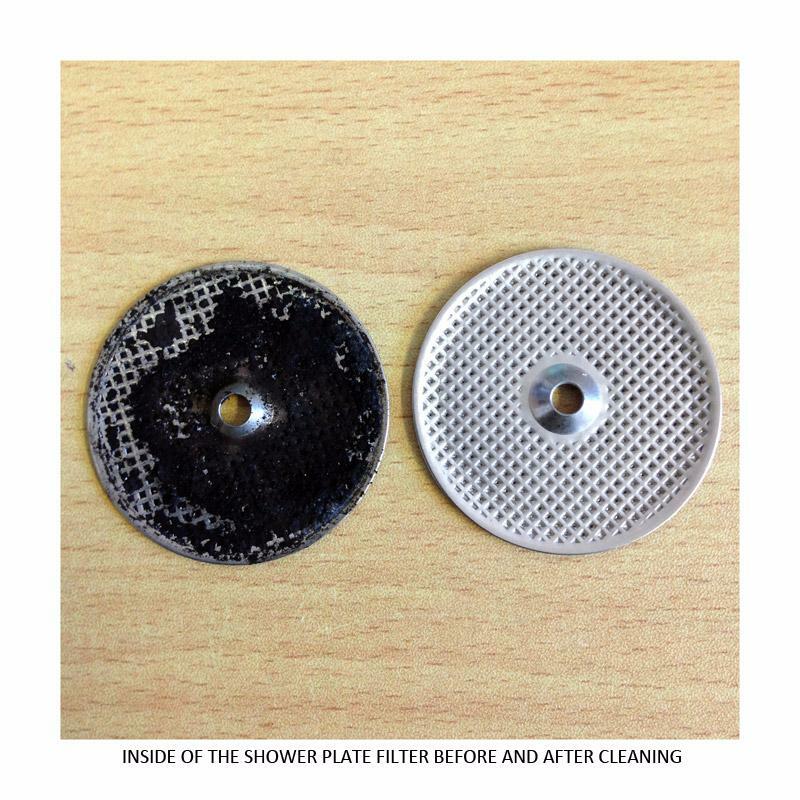 It's good practice to clean your coffee machine's shower plate regularly as it can block up quite easily with hardened coffee, this then restricts the flow of water, which in turn decreases the efficiency of your machine. The shower plate filter will be held on by either a cross-head or an Allen key screw, for this job you'll need a stubby cross-head screwdriver or a 2.5mm Allen key, take care with an Allen key as you can 'round' the head of the screw, if this happens the only solution is to drill out the screw at the workshop. 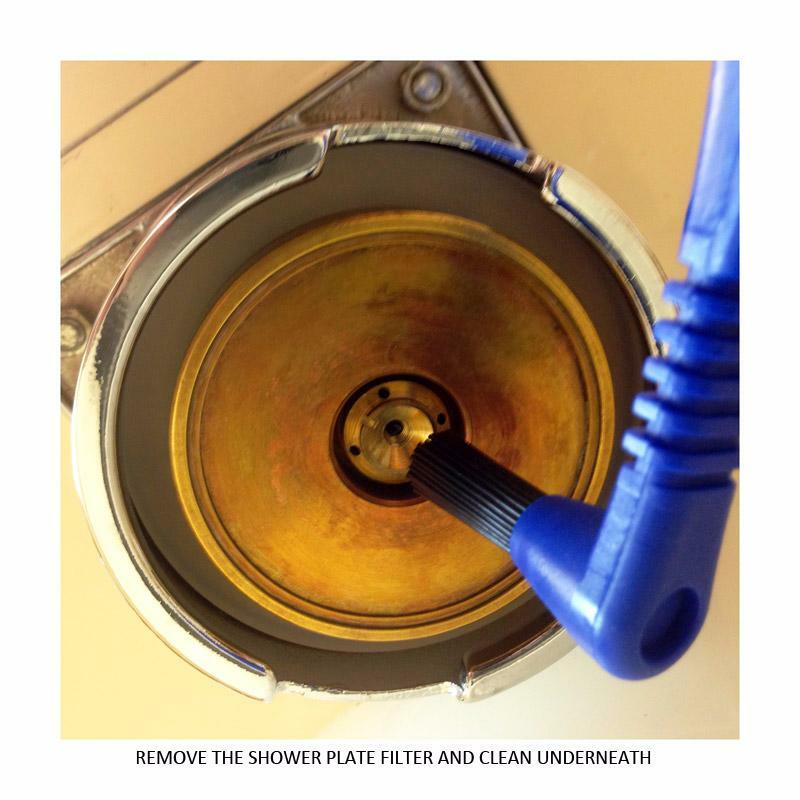 Remove the filter and soak in hot water and clean and rinse thoroughly. 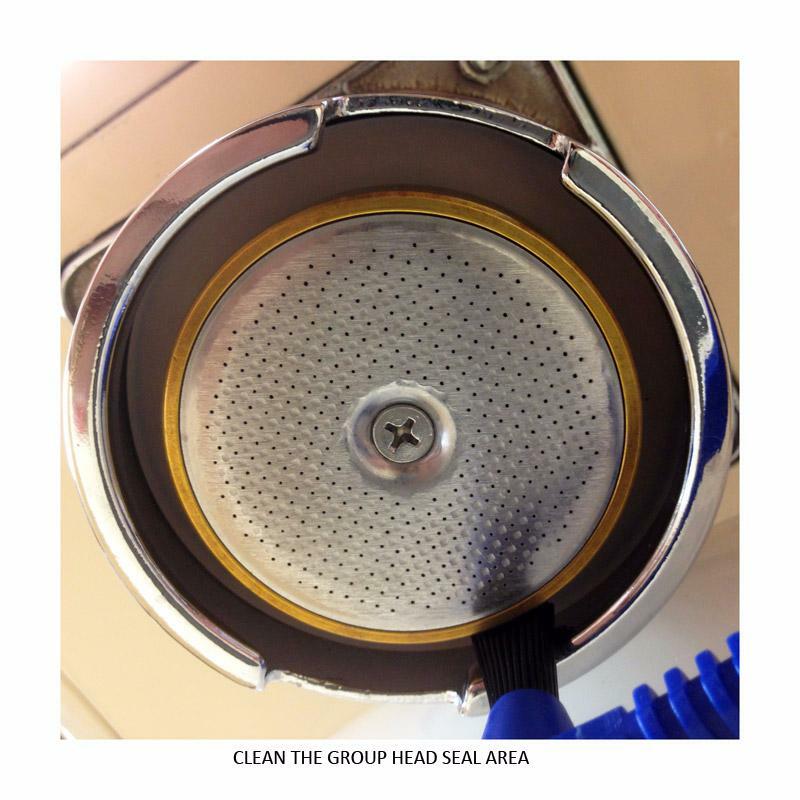 Use the brush to clean the filter, the group head (once the filter's been removed) and the area where the group head seal sits. 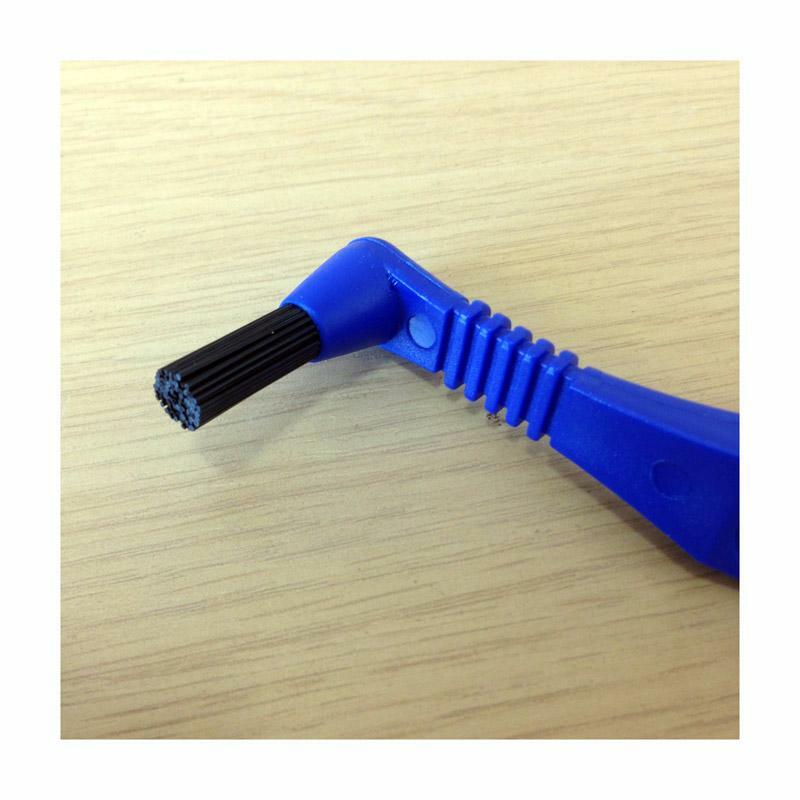 Made from strong plastic with an angled bristled head for ease of use, it makes getting to the group head area simple.